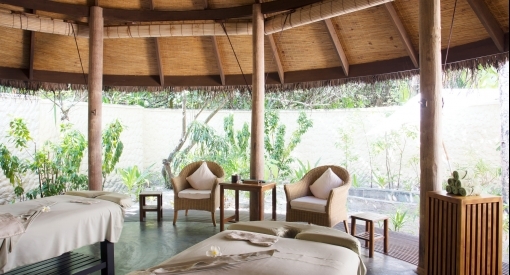 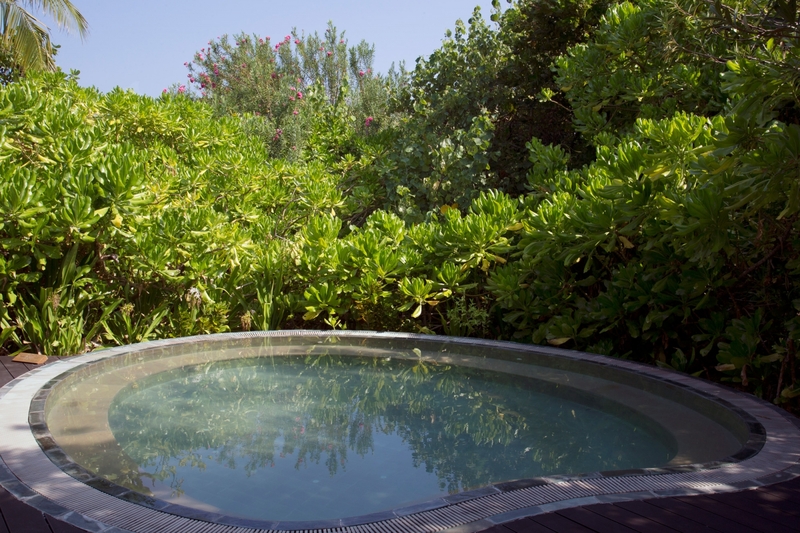 The lush, leafy canopy of our luxury spa offers uplifting natural sanctuary. 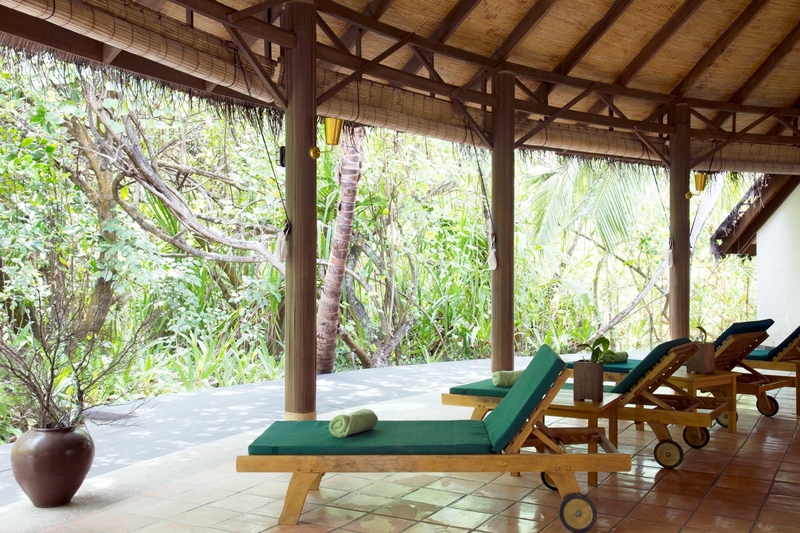 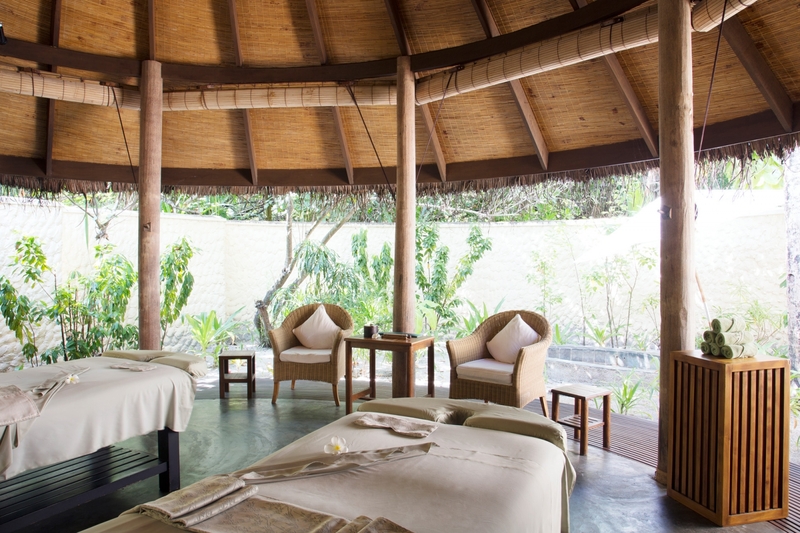 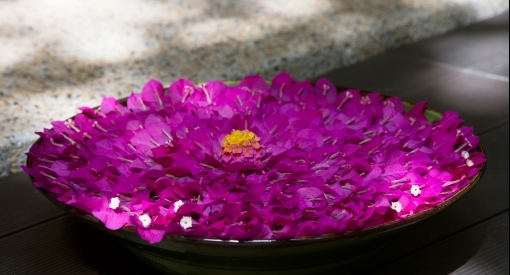 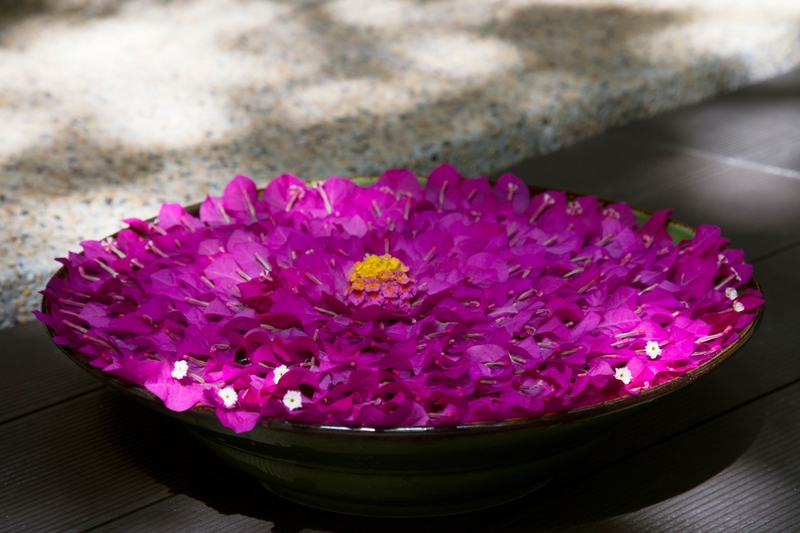 At Coco Spa, the concept of wellness within nature is alive. 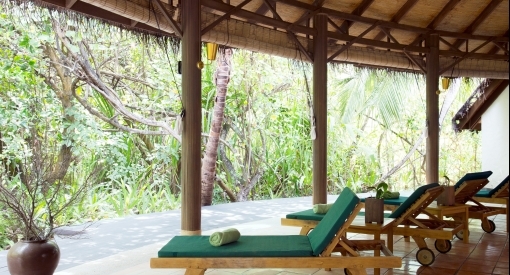 The jungle is both its home and its inspiration.